Dark amber color. Creamy aromas of cola float, vanilla nougat, maple raisin, mixed melon salad, and white chocolate with a velvety, vibrant, off-dry medium body and a seamless, medium-length vanilla bean ice cream, candied orange peel, and caramel mocha latte finish. A vanilla bomb of a brandy that will be great mixed with cola or in sangrias. 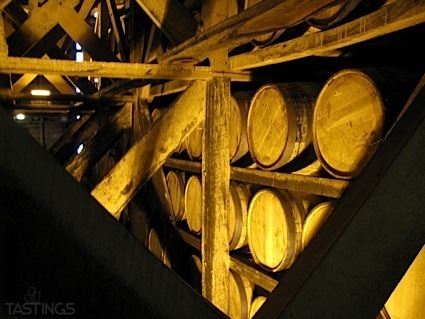 Bottom Line: A vanilla bomb of a brandy that will be great mixed with cola or in sangrias. 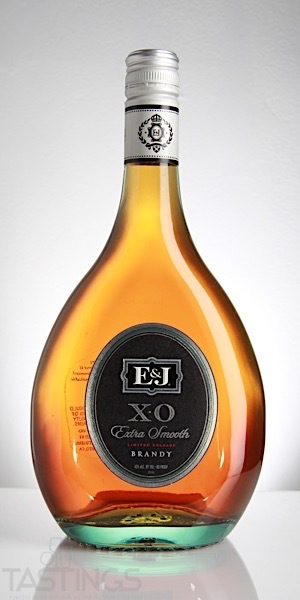 E&J Distillers XO Brandy rating was calculated by tastings.com to be 85 points out of 100 on 8/21/2018. Please note that MSRP may have changed since the date of our review.